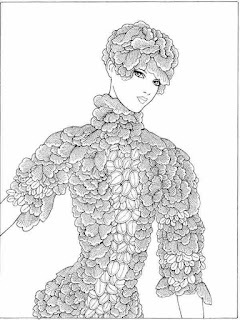 Here we will share 7 lady of flower printable coloring pages for adults. 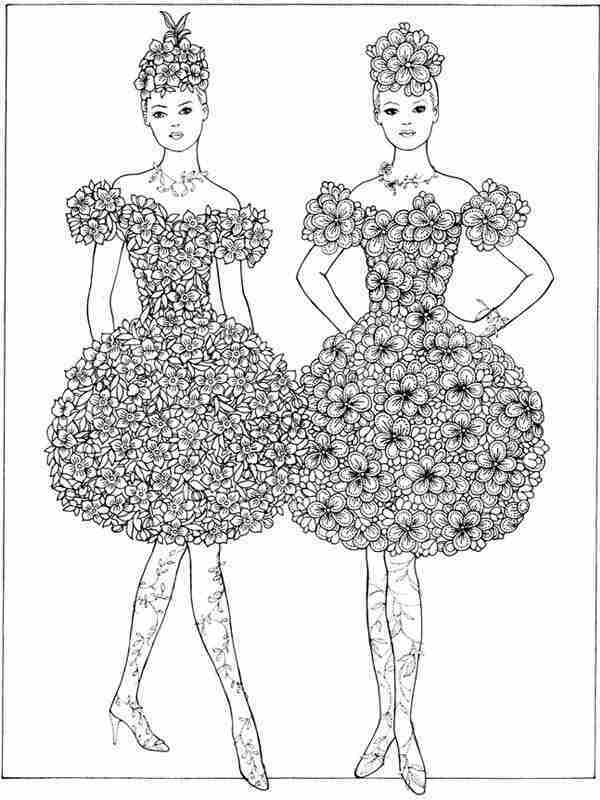 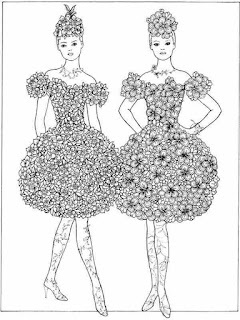 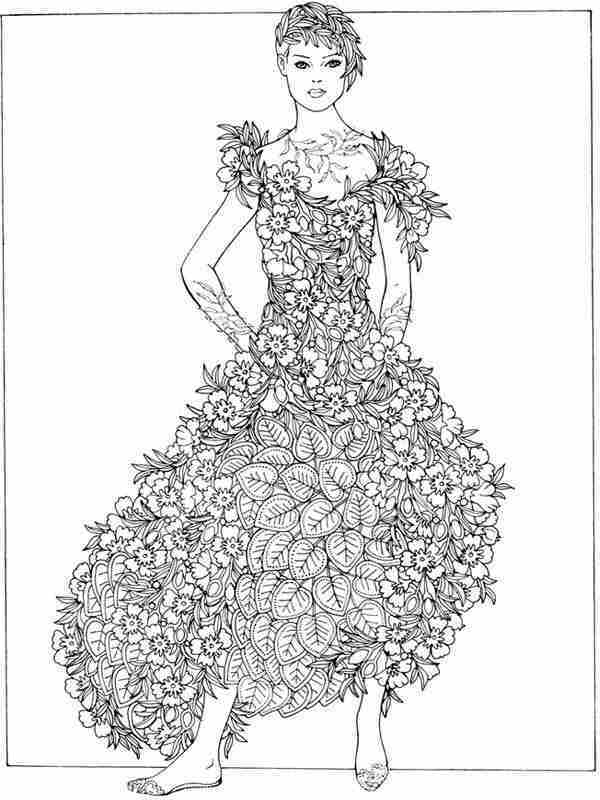 Everybody love flowers and with these free printable flower girl coloring pages you can colors many girls and woman with unique flowers fashion on they beautiful dress. 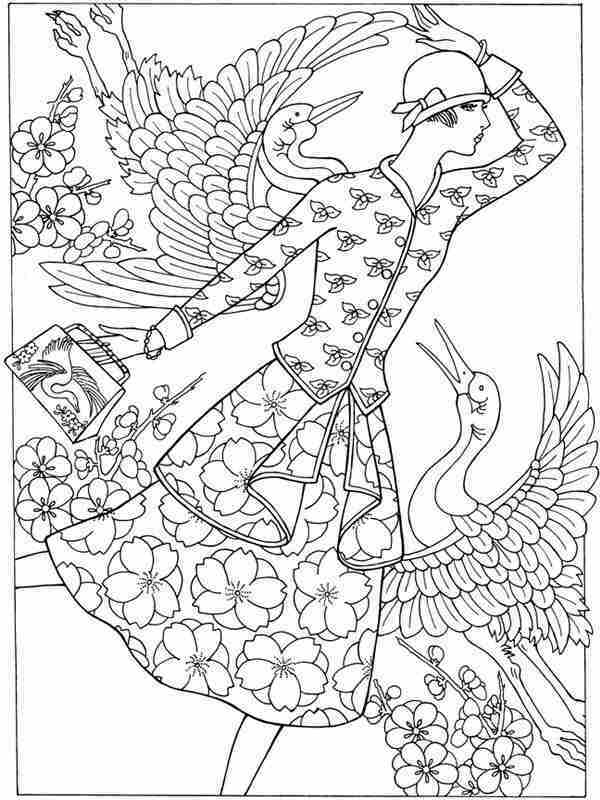 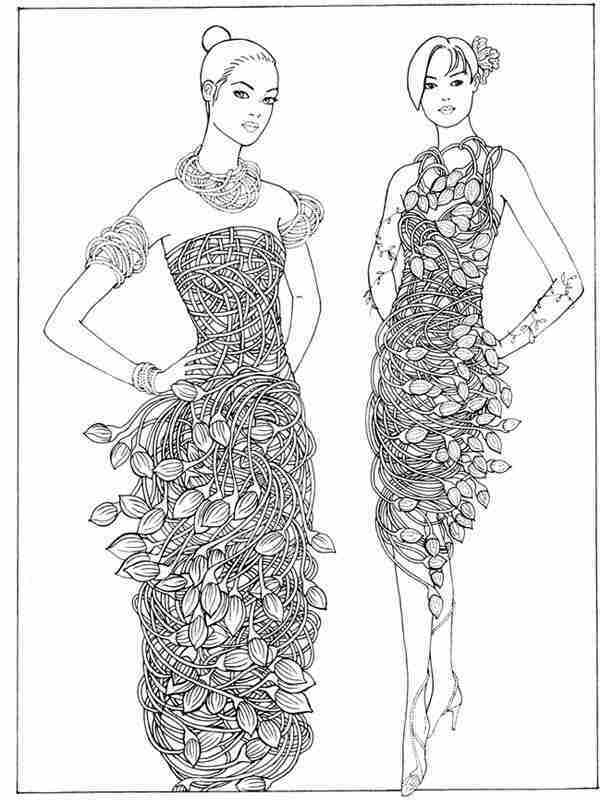 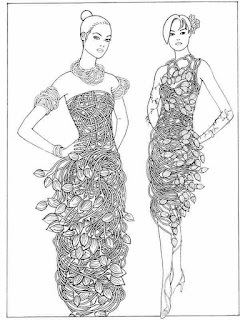 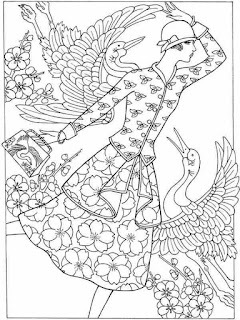 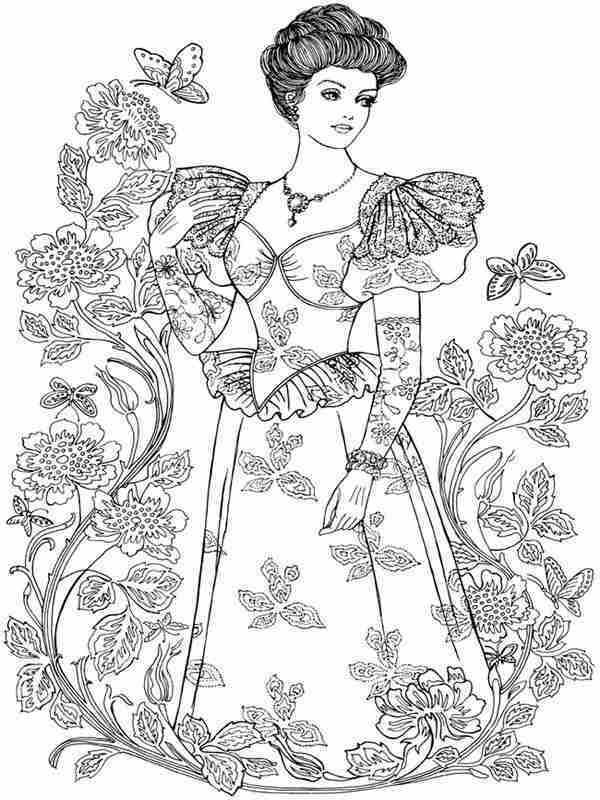 Some girls coloring pages that we share below was come in vintage dress style, and some others was come with modern style. 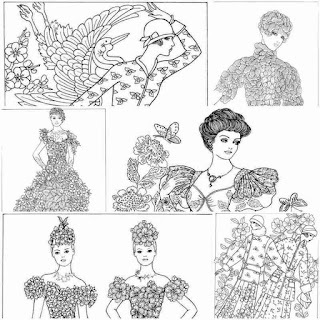 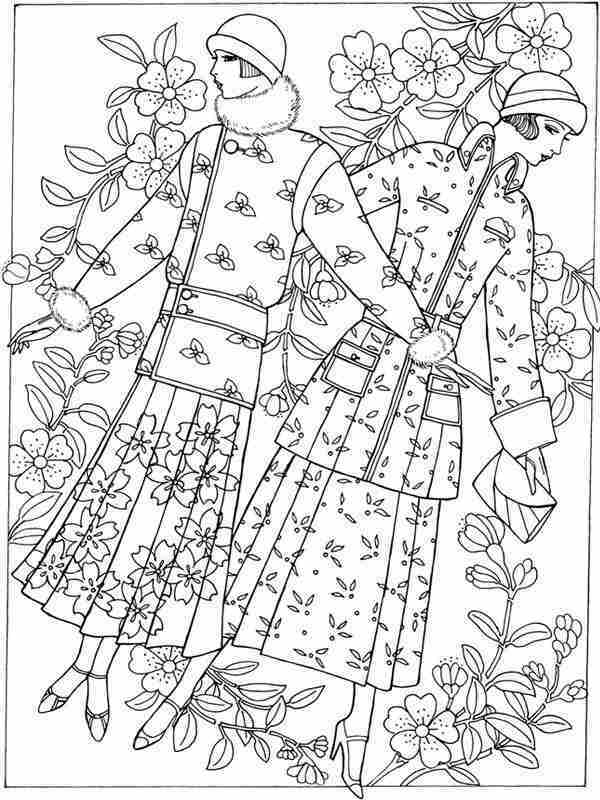 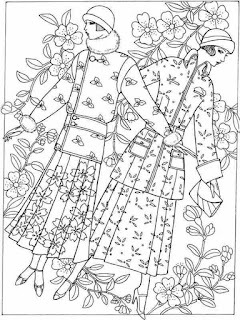 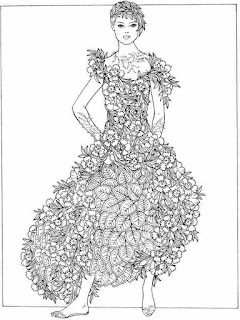 If you really like to color a flowers, beside this Lady Of Flower Coloring Pages, we also have more free printable flowers coloring pages like : Flower Fashion For Valentines Coloring Pages, Spring Flower Coloring Page, Garden Flowers Printable Coloring Pages and more.